Our Convent Marine Terminal in Louisiana is one of the largest on the U.S. Gulf Coast and can transload 15 million tons of coal and other raw materials each year. We are a leading provider of raw materials handling services in the Ohio River Valley and Gulf Coast regions, with more than 30 years of experience receiving, mixing, storing and transloading various raw materials. Our logistics terminals are strategically located to reach Gulf Coast, East Coast, Great Lakes and international ports. 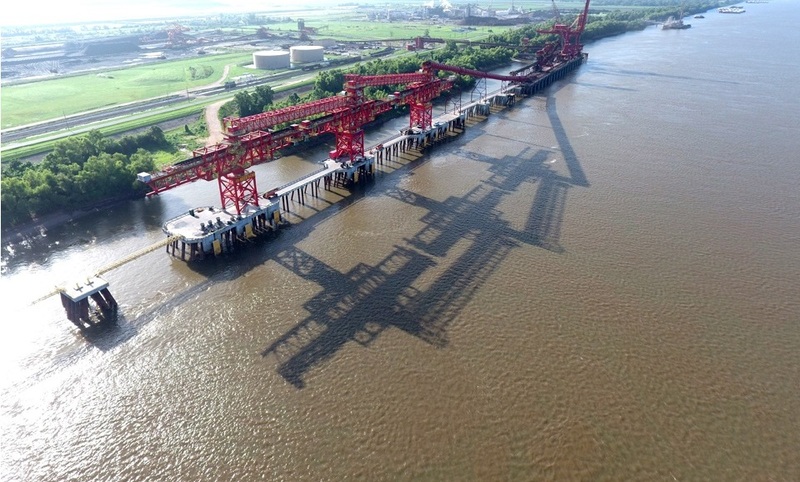 Our assets, along with our unique access to the Norfolk Southern, Canadian Northern and CSX rail networks, offer unsurpassed flexibility and efficiency in receiving and delivering various raw materials by river barge, ocean vessel, truck and rail. Collectively, our terminals have 40 million tons of annual processing capacity.